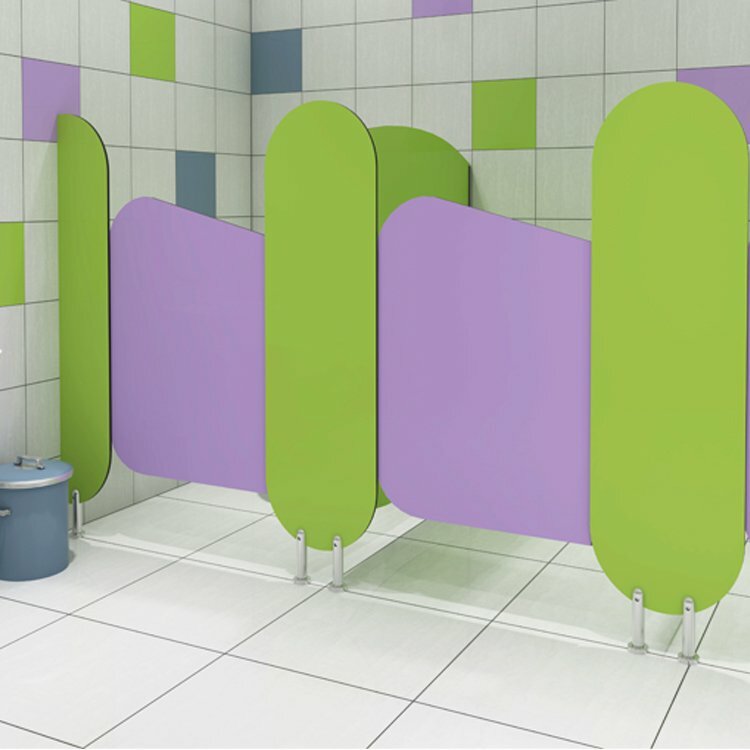 Kindergarten Urinal Partition Colored Animal Design - Buy Toilet Partition Product on Jiangsu Jiashida Decorative Material Co.,Ltd. Color Light Grey and antique White,etc . We have a wide range of solid color and wood grain. More details, you can contact us. Every units includes the below accessories.